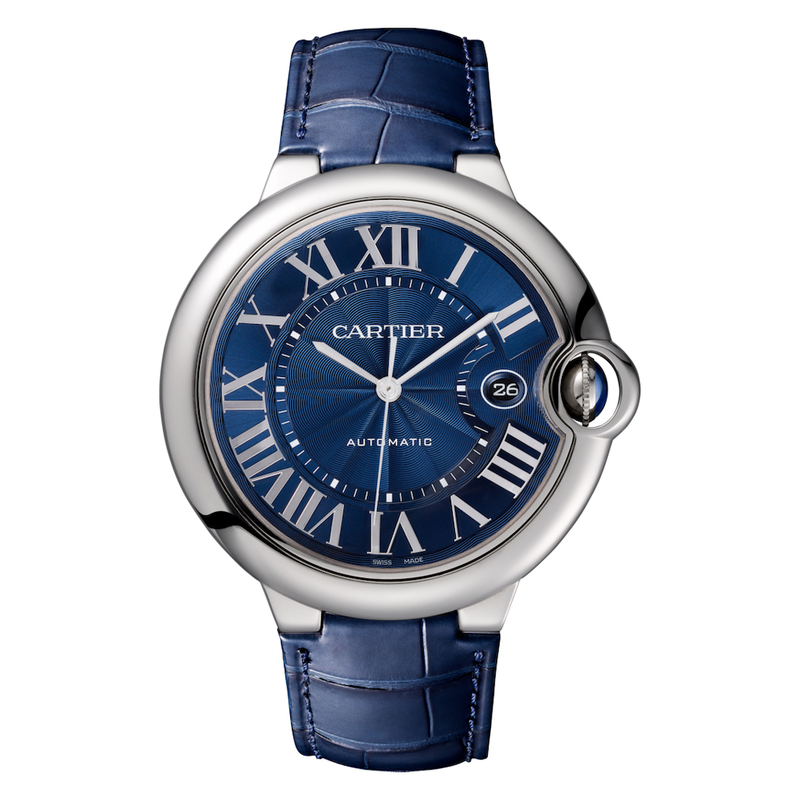 Ballon Bleu de Cartier watch, 42 mm, Manufacture mechanical movement with automatic winding, caliber 1847 MC. 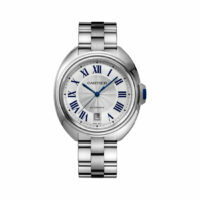 Steel case, fluted crown set with a cabochon-shaped synthetic spinel, blue dial, Roman numerals, sword-shaped hands, sapphire crystal, blue alligator-skin strap, steel double adjustable folding buckle. 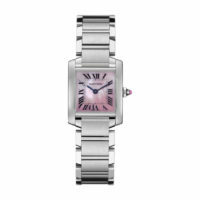 Case dimensions: diameter: 42 mm, thickness: 13 mm. Water-resistant to 3 bar (approx. 30 meters). 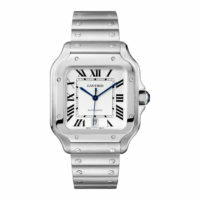 A name synonymous with elegance and high quality in all aspects, Cartier continues to be one of the most recognizable names in watchmaking and jewelry around the world. 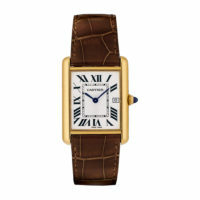 From the classic lines of the Tank watches to the new curve of the Drive de Cartier, these watches continue to be worn on the wrists of royalty, celebrities and Marshall Pierce & Company clients.